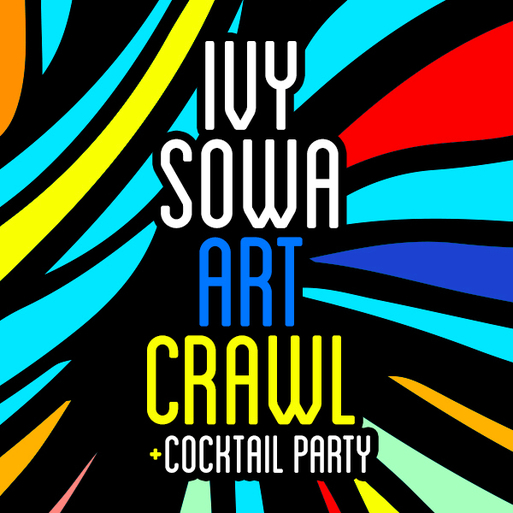 Get your art on with a great group of members at our IVY SoWa Art Crawl! This will be an exciting evening of art and exploration as we check out leading art galleries in one of the best arts districts in the country, and enjoy great cocktails with fellow members. The night will begin at Abigail Ogilvy Gallery for a welcome drink, and then we’ll head out in small groups to some of SoWa’s top galleries, including T+H, Gold gallery, Samson Project, and Lanoue Gallery. At the end of the crawl, we’ll head to Adelson Gallery for an exciting talk with the owner Adam Adelson and a complimentary Bombay Sapphire cocktail reception.